Need a larger vehicle for vacation? Want to drive to your destination but don’t want the miles on your car? Need a vehicle for the day while your vehicle is being serviced? Whatever your needs are, Sussman has the solution. 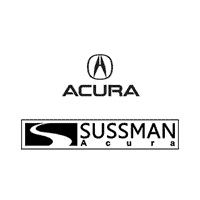 At Sussman, you can rent a new vehicle for a day, a week or even longer. Prices start as low as $39 a day for a sedan or small SUV and $49 a day for a minivan. Contact Natalie at 215-657-7050 extension 1212. To make an inquiry, please fill out the form below and one of our representatives will get back to you as soon as possible.